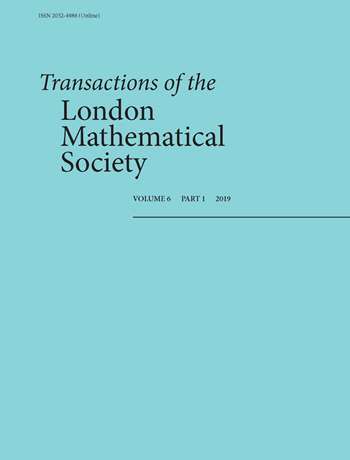 The London Mathematical Society (LMS) is the UK’s learned society for mathematics. 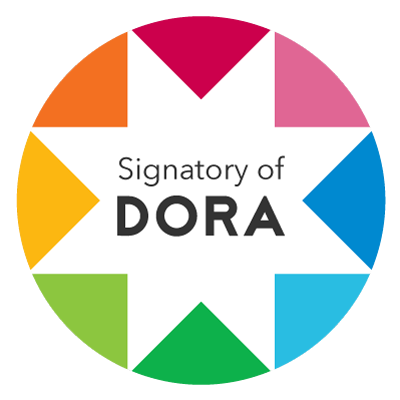 Its purpose is the advancement, dissemination and promotion of mathematical knowledge, both nationally and internationally. 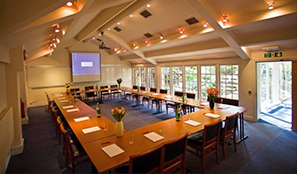 • provides discounted conference facilities at its offices in De Morgan House, London, to mathematics bodies and other charitable organisations. The Society receives its resources through publishing, investments, membership fees and endowments. 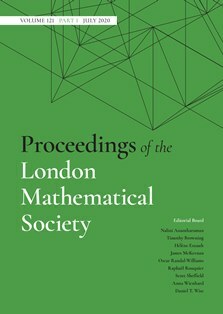 Providing funding in support of mathematics is the primary mechanism through which the Society achieves its charitable aims. 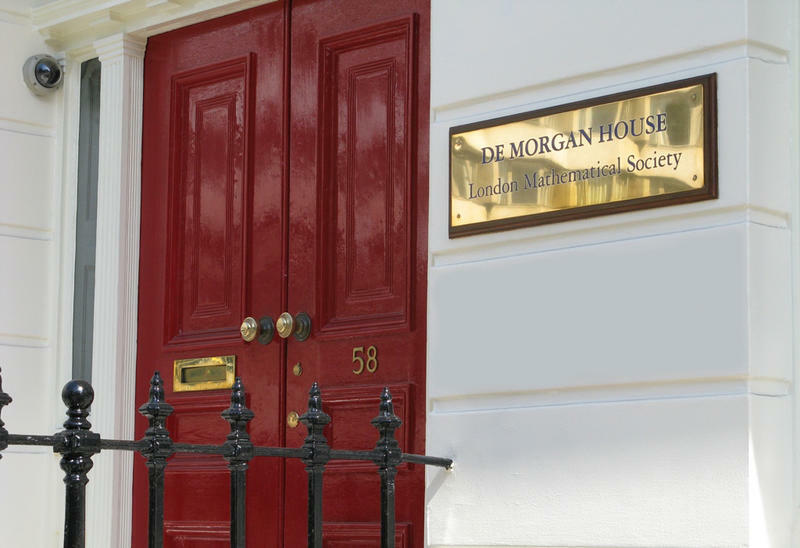 Such activities are vital for the continued health of mathematics as a discipline, which is critical to the UK economy and which impacts on a wide range of societal activities. To discover more about the Society, including its history and current activity, follow the links in the navigation pane on the left.